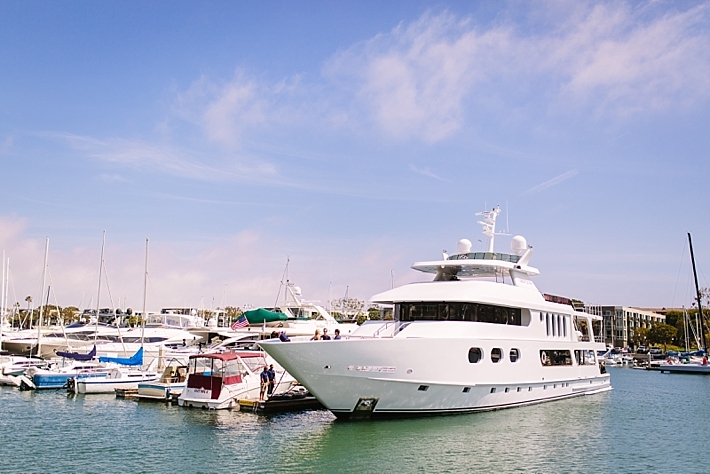 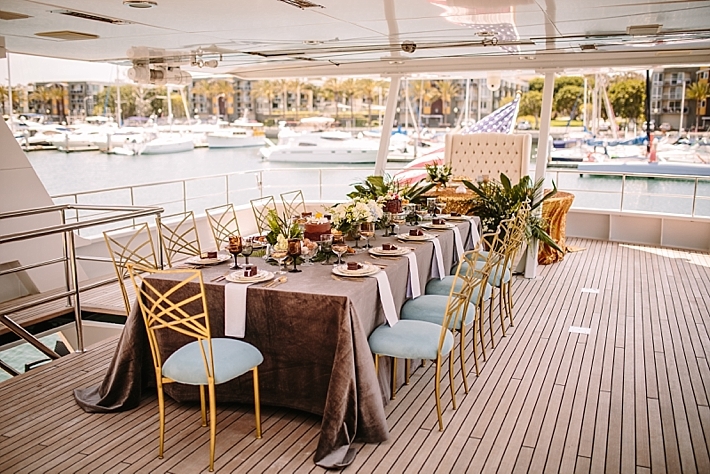 Yachts are a fun and unique way to host your wedding or intimate event! 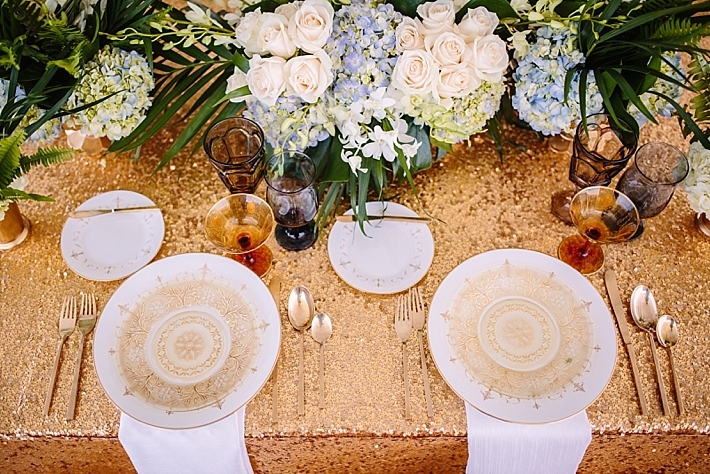 Today's feature shows us just that! 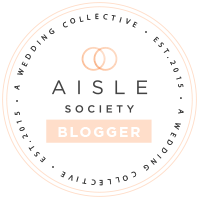 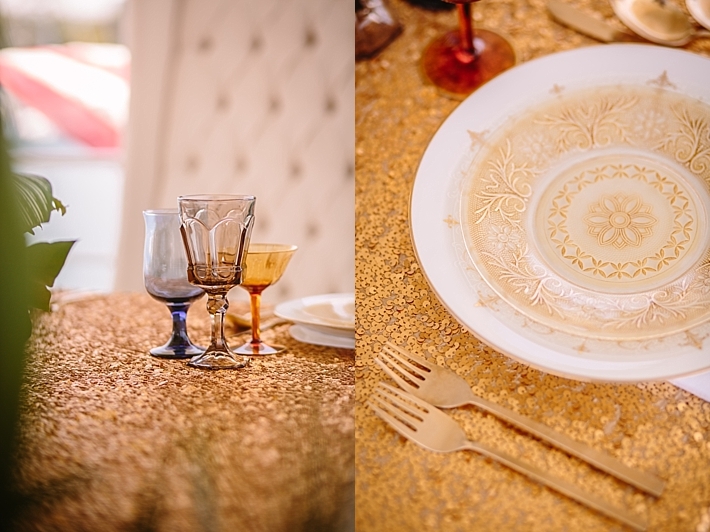 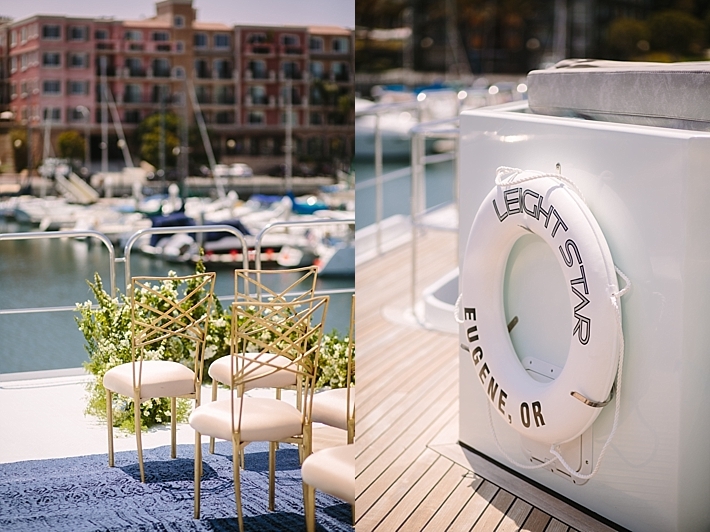 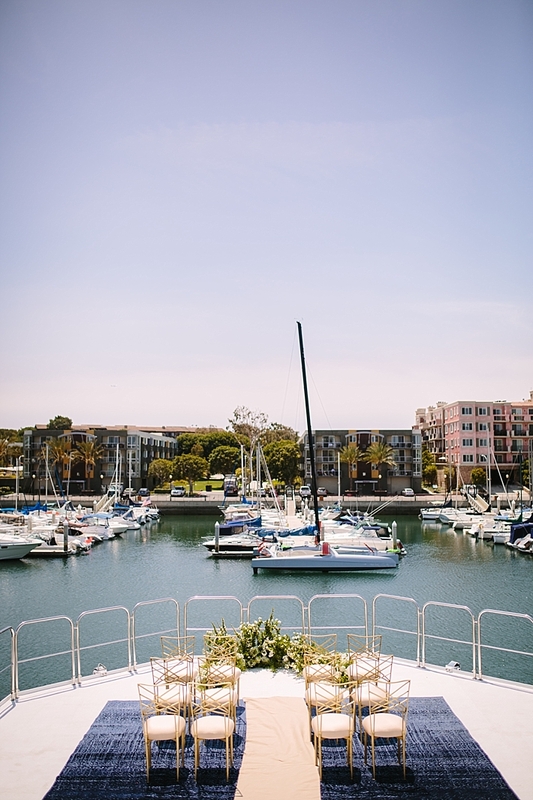 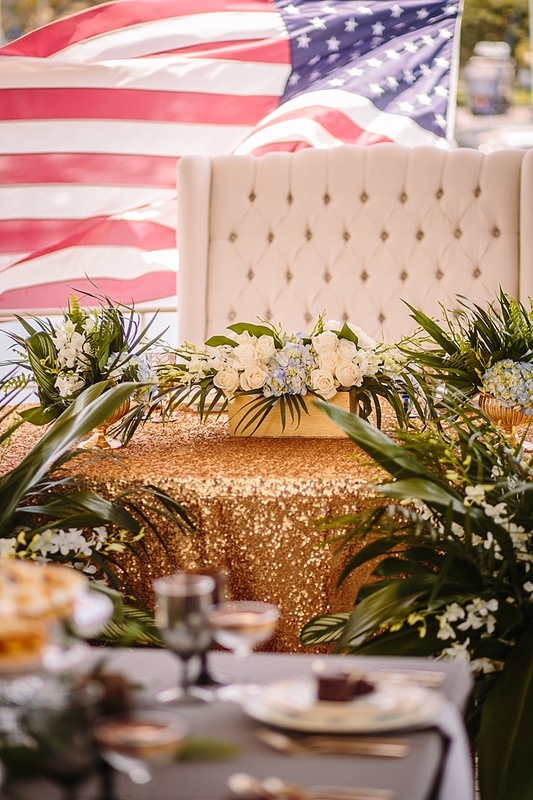 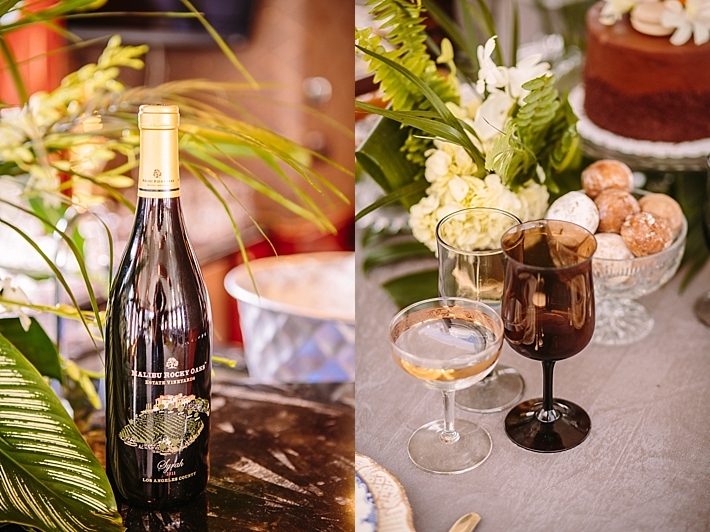 More about today's feature from the team: "This styled shoot turned networking event took place on the Leight Star Yacht - a new wedding and event venue! 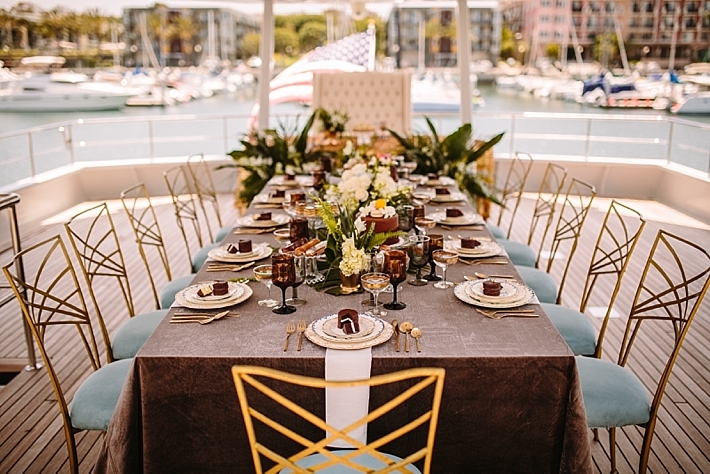 Inspired by the 1920s feel of the yacht's interior, the designers created a modern Great Gatsby feel with the setup and decor. 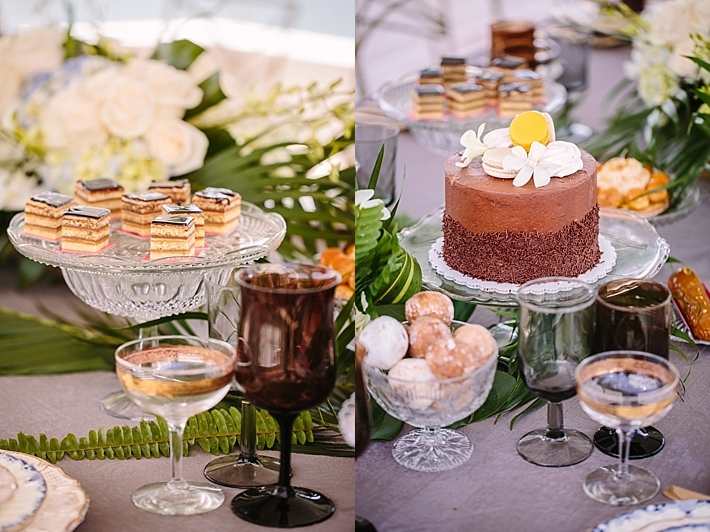 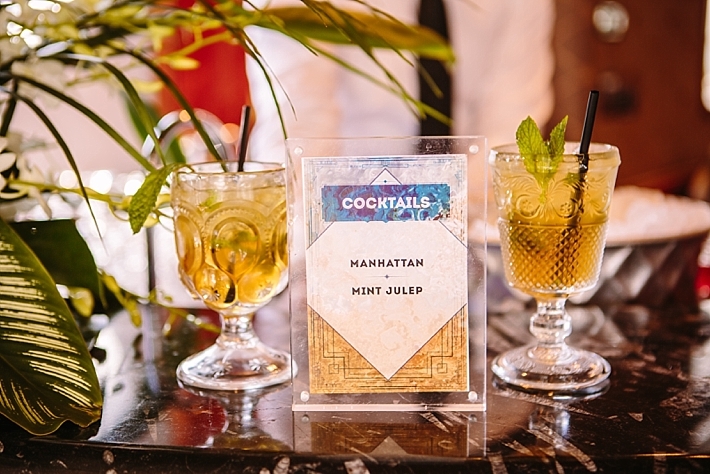 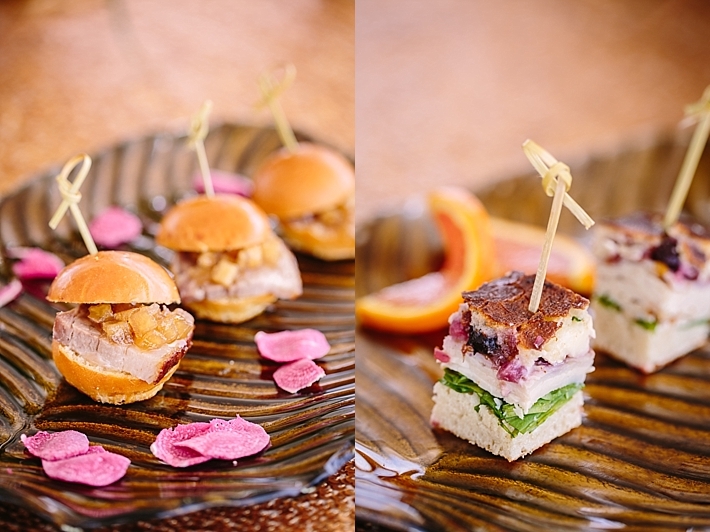 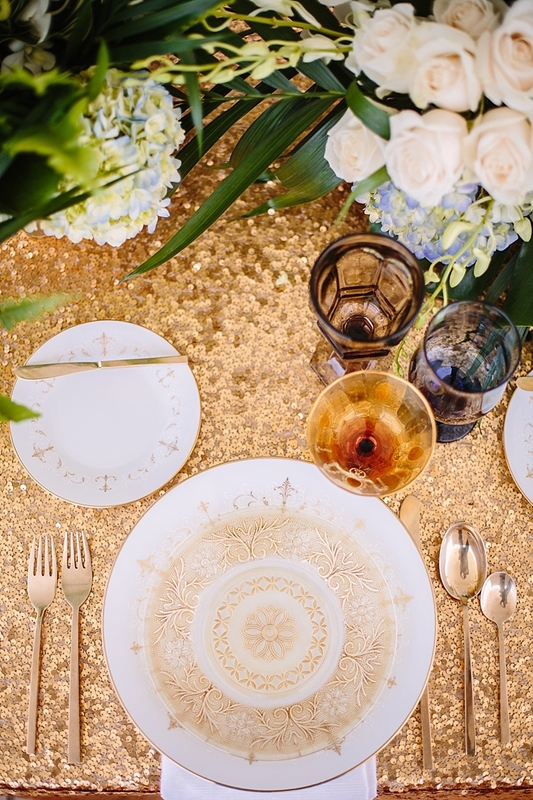 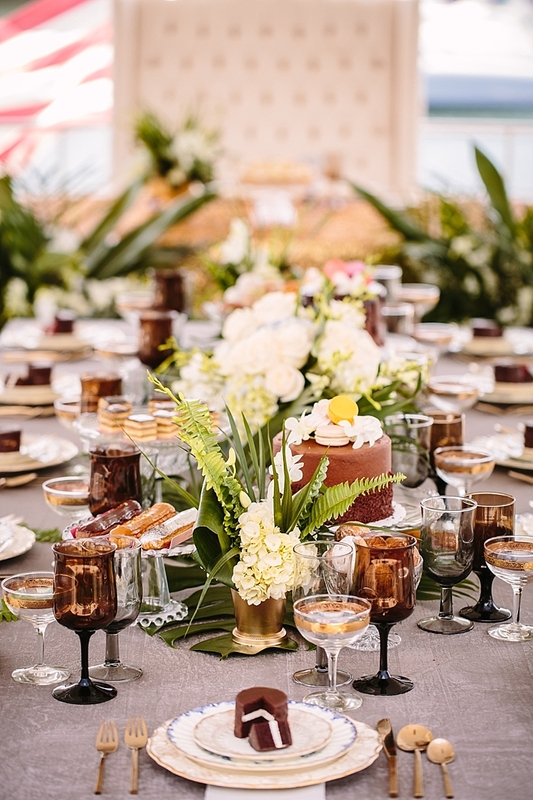 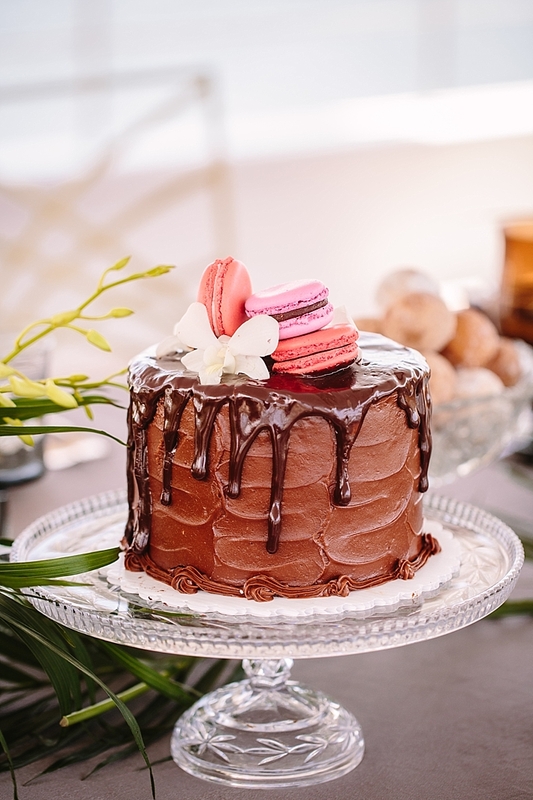 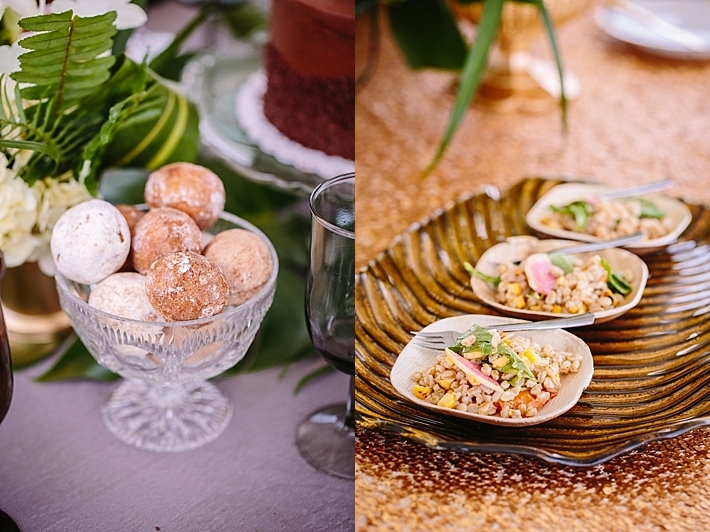 A delicious catering menu was created to reflect the 1920s with a modern twist, with classic cocktails and modern dishes to balance old and new. 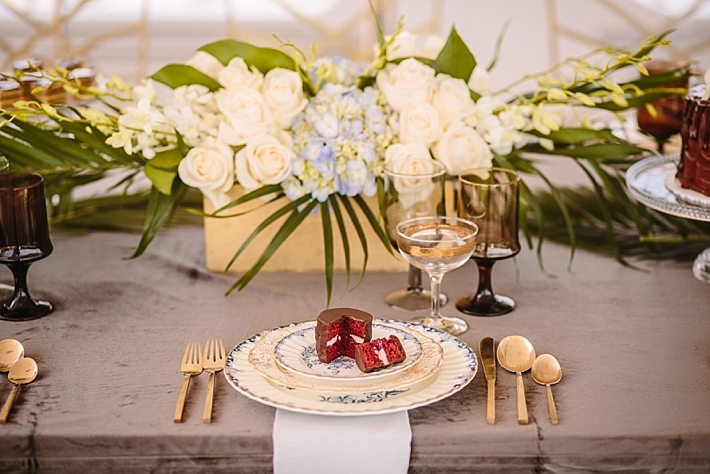 They softened the color palette of the rich tones of the 1920s with grays and blues, but kept it luxe with rich fabrics like velvet and elegant place settings. 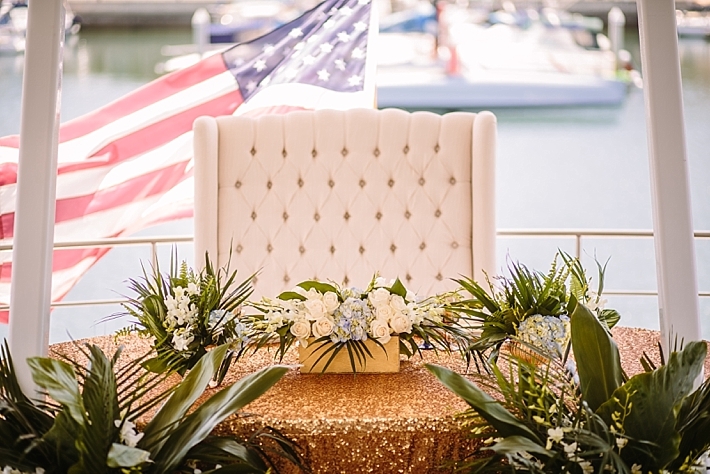 The setup was designed to stage the yacht to capture how a wedding can be hosted on board, with a ceremony on the helipad and a reception on the main deck. 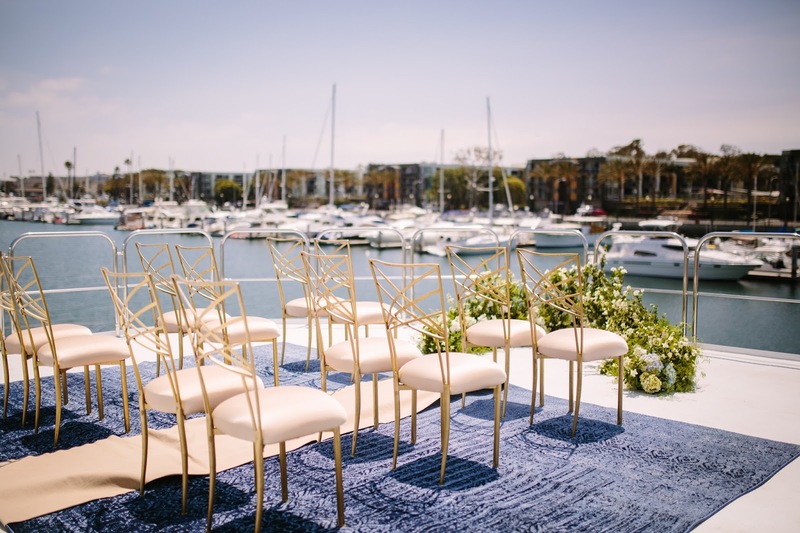 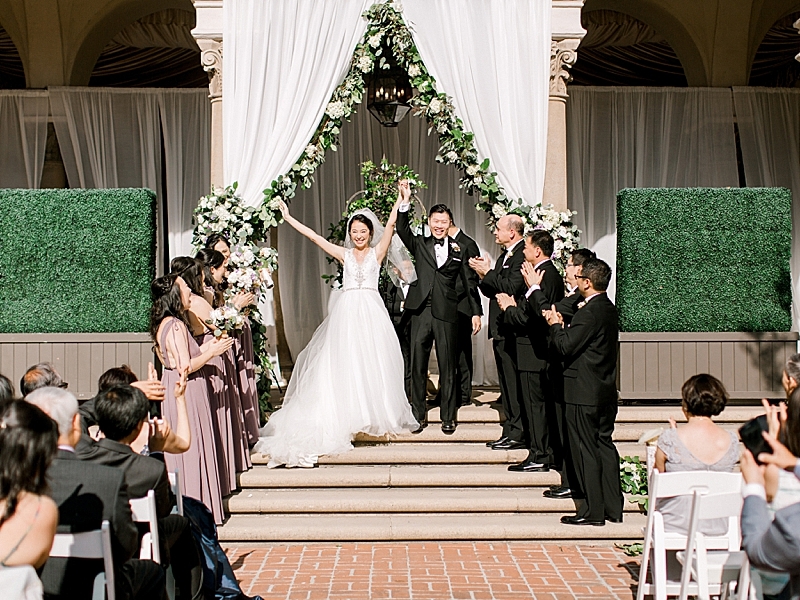 After the shoot, top Los Angeles wedding and corporate planners gathered to enjoy the decor, view, and amazing weather!"